If you need one reason to visit Chicago, do it for the food. Browse this guide of over 50 places to eat your way around Chicago's delicious food scene. Sometimes I'm good at keeping secrets, but now I'm spilling my Top 10 Favorite Speakeasies in Chicago. Our indoor skydiving session started out with a quick training video and training session from our instructor. They show you the proper way to get in and out of the wind tunnel, the proper way to move your body around, and answer any other questions the students have. I went in knowing absolutely nothing and left being a total expert. After the instructions, it was time to suit up and get in the tunnel. They provide you with your suit, goggles, helmet, and earplugs. A typical admission will get you about three 1-minute turns up in the wind tunnel with the instructor. However, you can pay a little extra and get 2-minute turns, which is what my mom and I did. It was so much more worth it to do the longer turns. The experience was so exhilarating and fun. They even have a camera that takes pictures and videos of you while you are flying! 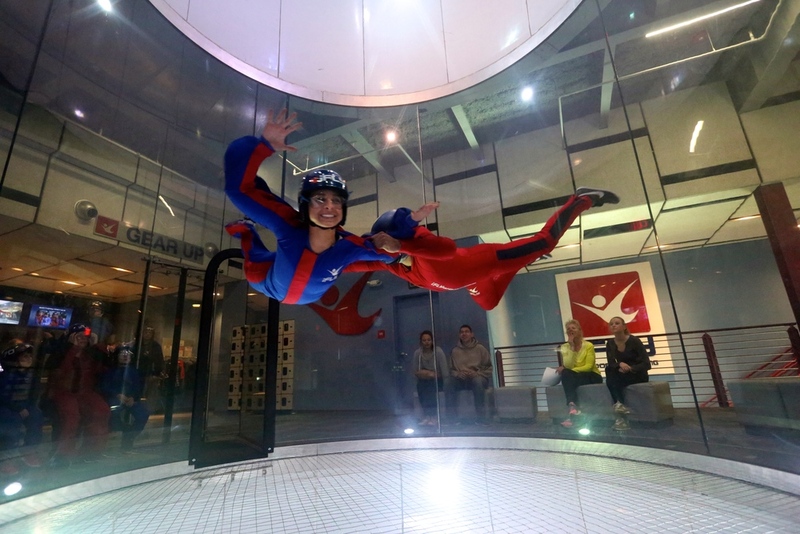 I’ve never been skydiving (too afraid of heights), but indoor skydiving was just perfect for me. It was a great “brunch” treat from my mom to start off the weekend. 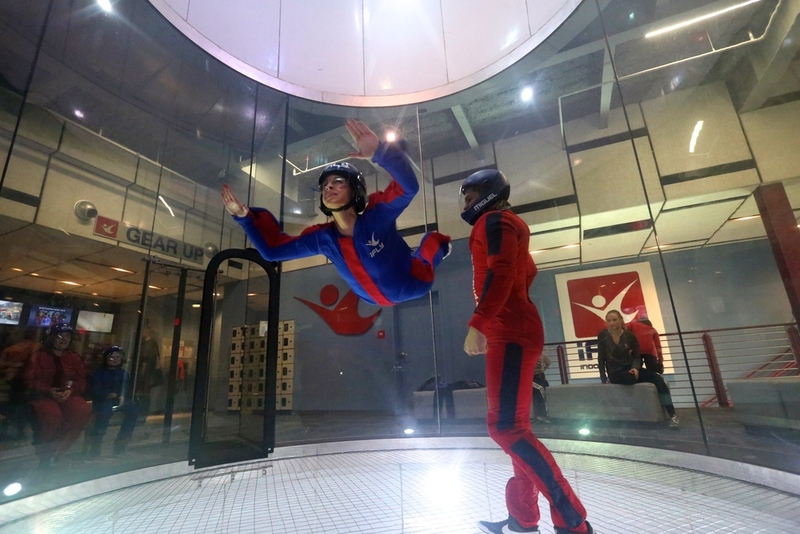 Click HERE to find an iFLY near you! 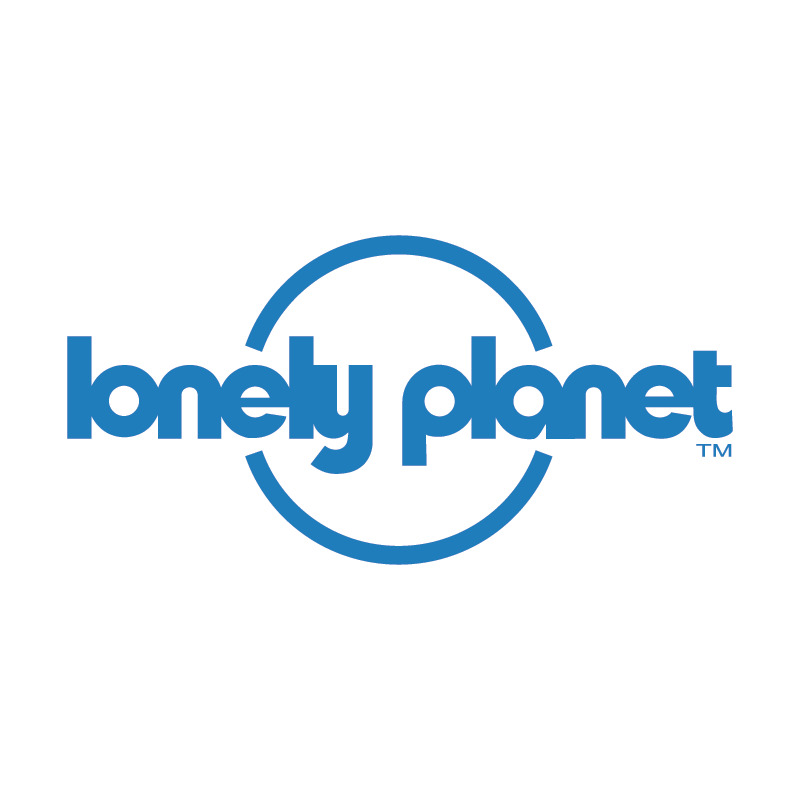 Looking for a sweet treat in the city or something fun to do on the weekend? 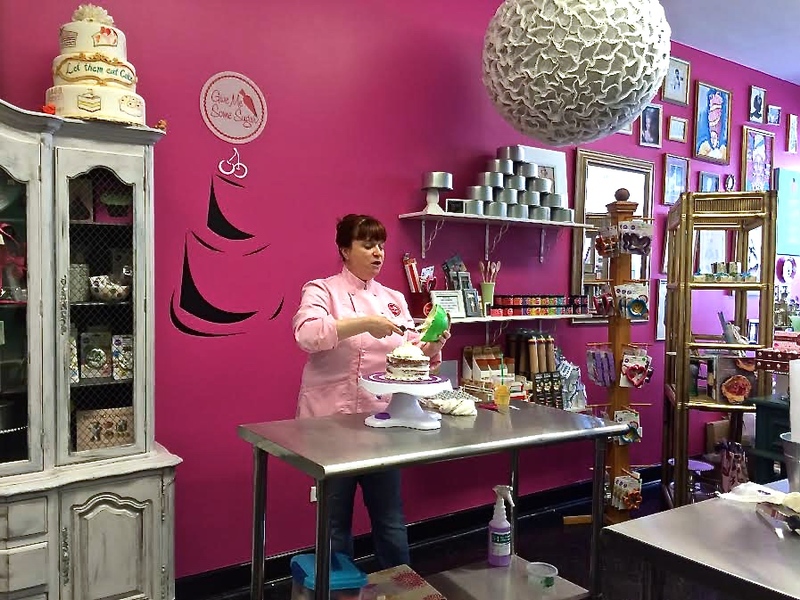 Look no further than Roscoe Village’s Give Me Some Sugar’s Cake Decorating Classes. 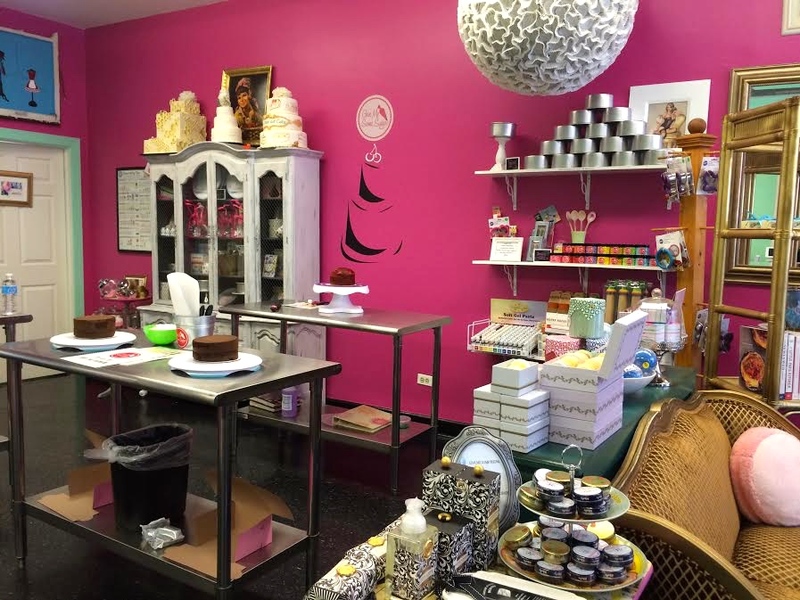 This adorable cake studio is available for all skill levels and offers cake decorating, cake ball/pops classes, fondant classes, cookie decorating classes, and so much more! My mother has just about everything that a woman can ask for, so I started gifting her “events” and things for us to do as holiday presents. Instead of the typical socks or cookbook gift that I could get her, I started giving her vouchers for fun activities for us to do together. We stopped in at Give Me Some Sugar a few weeks ago to try out their intro to cake decorating class. It was a fun class that lasted about 2.5 hours with all materials included. Give Me Some Sugar is so beautifully decorated inside (I felt a cute modern-day Marie Antoinette vibe with all the decor in there) and a fun stop for people looking for a unique activity to do through the week. During the Cake Decorating class, we learned how to properly make the cake, create designs, and use the different colors that were supplied. The instructors are there to help through the entire process and to answer any questions you have. The ladies at Give Me Some Sugar give you all your supplies and walk you through the entire process of what you need to do for your class! Everything that you make, you get to take home with you. My mom and I are even gluten-free eaters and found out that you can order gluten-free products if you call ahead of time--which I definitely will be doing when I go back! Just wear clothes you don’t mind getting dirty and standing in for a while. This year I’ve been attempting to get out of my comfort zone with everything I do and expand my horizons. Think a la “Yes Man” where I try to say, “Yes” to things that I probably wouldn’t normally do. One of my adventurous girlfriends asked me if I wanted to do a flying trapeze class with her here in Chicago. Keeping true to my new mantra, I said, “YES!” We signed up for a class through the Trapeze School NY Chicago, which you can check out HERE. As someone who is a little nervous with heights, it was such an exhilarating feeling to try this new flying trapeze activity. I was put at ease by the fact that you are totally strapped in with a net beneath you and there are trained professionals all around. The first jump, I totally freaked out and screamed the entire way. The sensation was so crazy and unnatural! But after a few tries, I got the hang of it. The instructors were so amazing and really helpful. They gave everyone step-by-step instructions for what to do at what time. You're totally safe and in good hands with them. The class lasted about 2 hours and we each got to go at least 5 times on the trapeze. Definitely wear comfortable clothing, longer pants (I wore yoga pants), and socks that cover your ankles and heels (some of the tricks can hurt if you don’t have this!). It is such a fun activity to do in the city! In the summer, they even take the class outside and you get to do the tricks out in the fresh air. I'll definitely be going back again soon! 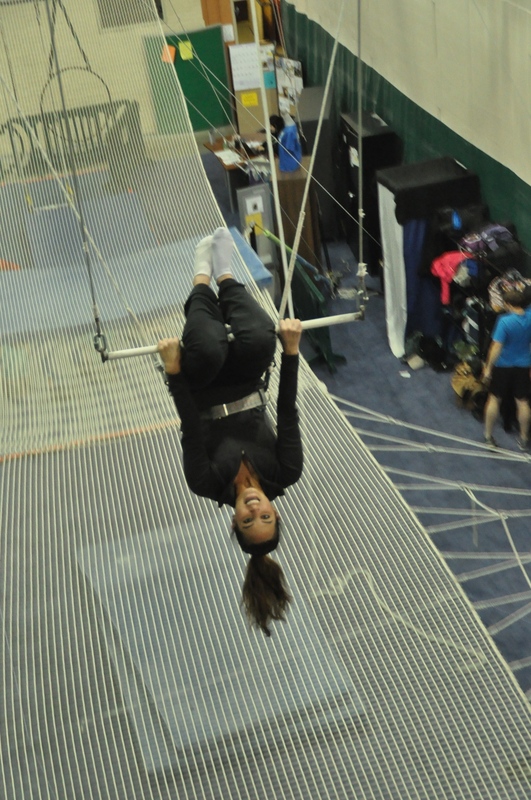 See local classes and times for the trapeze school in Chicago HERE. This last weekend I stayed at the Soho House Chicago for a nice (and much needed) staycation after the hectic holiday season. 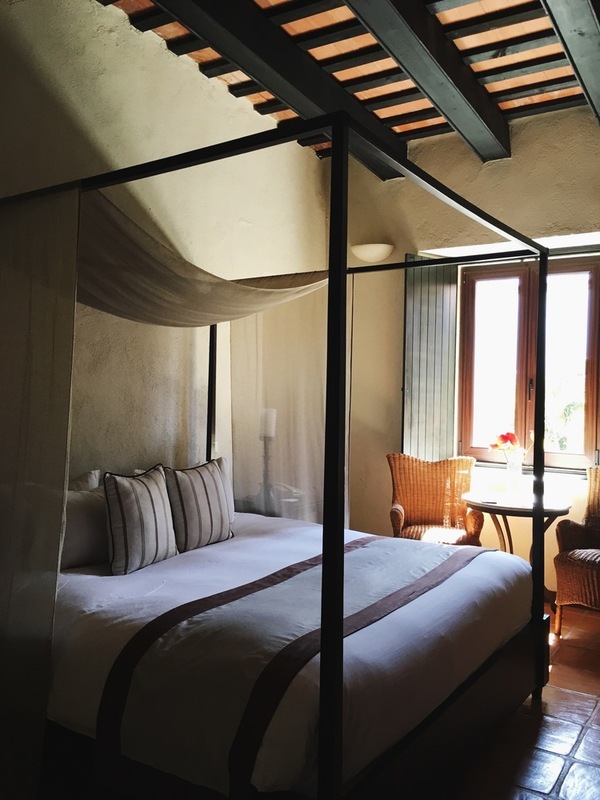 The Soho House is known for having high quality service to their members and guests alike, so I was very excited to try out their accommodations as a hotel guest this time. First of all, I blame the bed and pillows for the reason why I barely moved all weekend. The combination of all the huge, fluffy pillows and that unbelievably comfortable mattress was a recipe for greatness. I would recommend staying at the Soho House solely just to experience this. The rest of the amenities provided in the room were wonderful as well. They even provide a lovely tea set that you can utilize in your room during your stay. A notable mention also goes out to the amazing rainforest shower that is in the bathroom, which came fully stocked with every Cowshed product possible. Smelling all of those delicious scents of shampoos, conditioners, body wash, and body scrubs made me want to run downstairs to the spa and buy every last bottle! It was such a nice touch and much better than having to use the tiny hotel sized products that you normally get while traveling. The Soho House definitely did not disappoint me during my stay as a hotel guest there. It was as relaxing, lovely, and elegant as I hoped it to be. I would gladly return to do a staycation there again! Click HERE to check out Soho House Chicago.